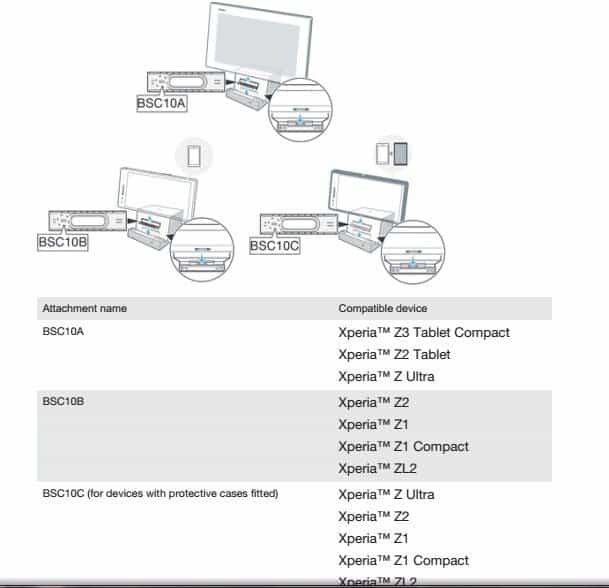 Earlier Sony Xperia Z3 and Xperia Z3 compact images are leaked with full specifications, and this time from the Sony’s official Bluetooth speaker document (user guide) we can see that Xperia Z3 Tablet compact has been spotted! we are expecting Sony is going to unveil Xperia Z3 and Xperia Z3 compact in it’s IFA expo in September, now this Xperia Z3 tablet compact is added as additional feature, we are expecting this tablet too (successor of Xperia Z2 tablet) will gonna reveal in the same event which is going to happen in Berlin. Many tablet makers are concentrating on launching new tablets with affordable prices, and we made a list of Top 5 tablets under 10k too, this made Apple to launch their budget friendly tablets (ipad) and now it’s sony’s turn to be in the competition with it’s budget friendly small and compact tablets!